Speaking at the recent ABS-CBN Trade Event in Los Angeles are, from left, ABS-CBN North & Latin America Managing Director Jun Del Rosario, ABS-CBN Global Head of Content Monetization and Brand Solutions Adrian Whant, ABS-CBN Global Head of Music and Talent Roslynn Alba Cobarrubias and ABS-CBN North & Latin America Head of Ad Sales Jun Guzman. LOS ANGELES, CA, April 4, 2019 – If there is one thing that all Filipinos in North America could agree on, it’s that Filipino-language television will never be what it was before. 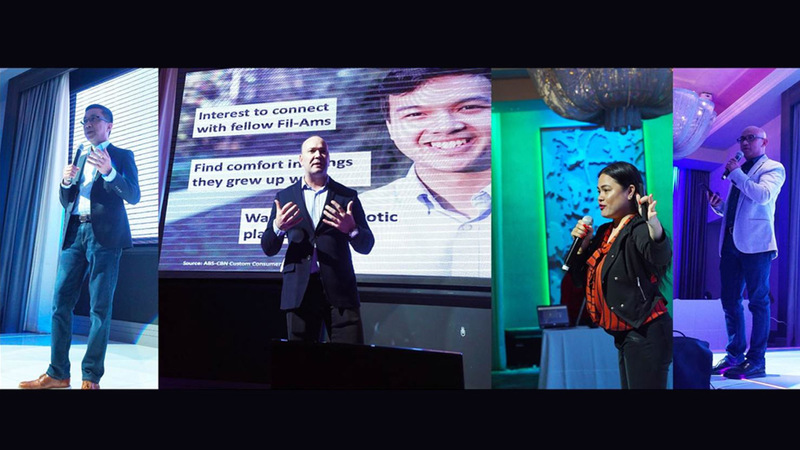 ABS-CBN, the world’s leading and largest Filipino media and entertainment company, has adopted new rules of engagement in its journey of evolution that follows the changing demographics of Filipinos in America: from immigration-based to U.S.-born-based. Just recently, ABS-CBN held a trade event at L.A. Banquet before clients, advertising agencies and business partners. The main message: this is the best time to reach out to Filipinos in the U.S. -- one of the fastest growing ethnic markets in the U.S., whether to the immigrants or to the U.S.-born and/or -raised. 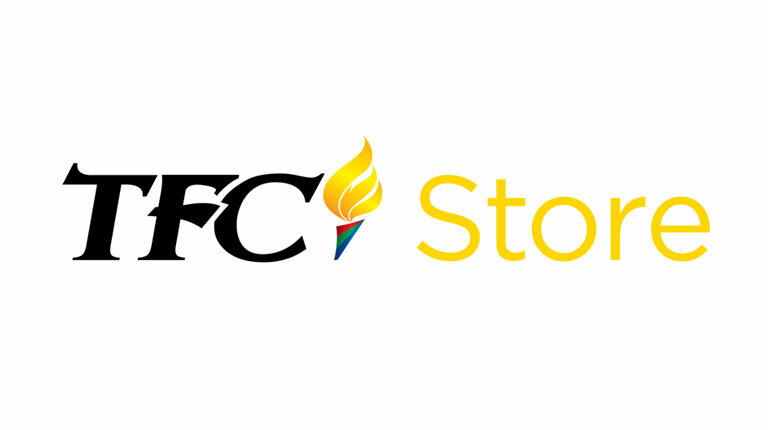 ABS-CBN has exciting opportunities for various customer segments of the market that are thoughtful, research-based, and relevant to their specific needs and interests. 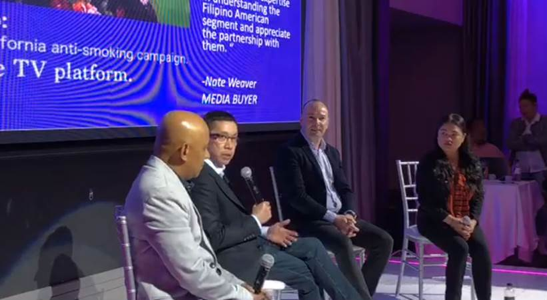 From left, Guzman, Del Rosario, Whant and Cobarrubias in the panel discussion, fielding questions from attendees at the ABS-CBN Trade Event in Los Angeles.